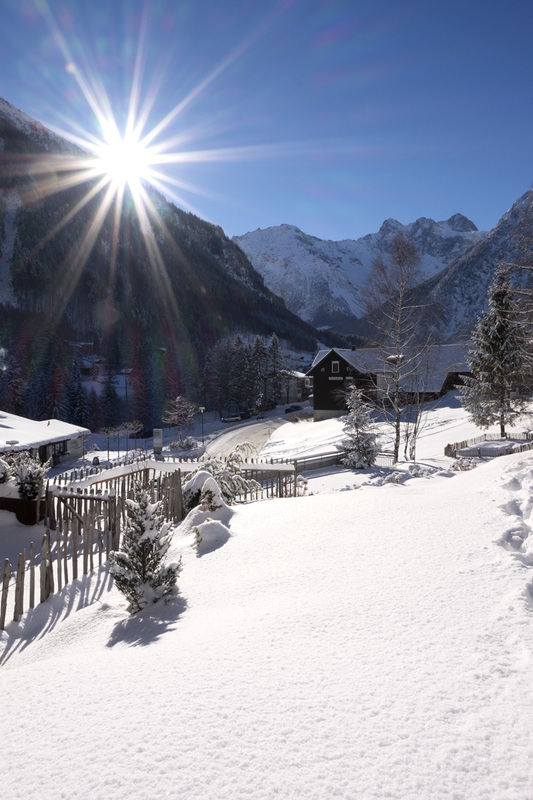 One core thought shapes the philosophy behind Valschena Appartement: what we value in our own holidays is what we also wish to provide to our guests. This is a mindset that runs through all that we do. We attach importance to hospitality and to warm friendliness without ever encroaching on anybodyꞌs personal space. While maintaining a deep bond with our home region and tradition, at the same time we remain open to the world and curious about new things. Our apartments are furnished in a puristic and modern way without surrendering their cosiness and warmth. Comfort and utility go hand in hand; ensuring high quality is a major theme for us in all areas of activity. Sustainability and respectful use of resources were especially important to us in the conversion process. Accordingly, not only was the whole property renewed in terms of heat-supply, with all insulation units being brought up to date – a wooden-pellet-fuelled heating system was also installed. As this is combined with the solar facility, the apartments are heated in the most environmentally-friendly way possible. We leave nothing to chance in the choice of fuel for our pellet-based heating unit, exclusively sourcing our wood from our own forest. 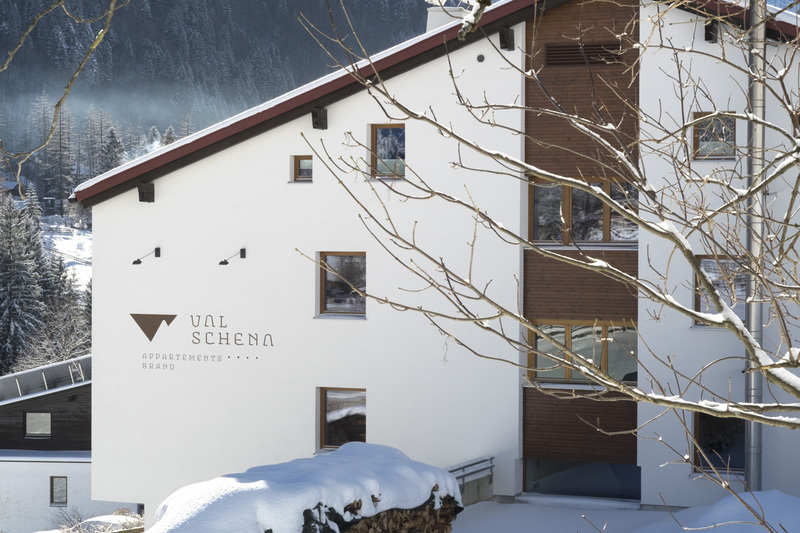 Valschena Appartement is our home – our wish is that you also feel like you are at home here.